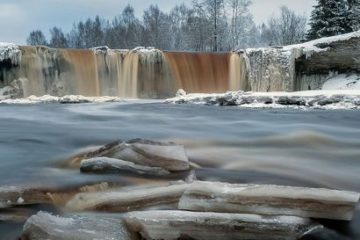 In Estonia we have 4 seasons: spring, summer, autumn and winter. Summers are warm while winters are described as fairly severe with snow, hail and ice. Read more about the weather in Estonia here. While seasons wary widely there are a few things you should keep in mind when coming to tours in Estonia. Here’s a little overview of how to prepare yourself for a comfortable holiday. How to prepare for tours in Estonia? For bog-walking tours in every season please wear comfortable somewhat waterproof boots. 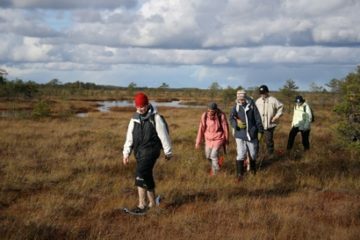 With Estonia’s Bogs and Sauna Tour we walk on a wooden trail but Bog-shoe Hiking Tour takes you to some really moist areas. Wear a jacket, a hat and gloves. Little backpack would come in handy for example carrying a water bottle or excess clothing if it happens to be a warm day. Just in case take some extra dry socks. 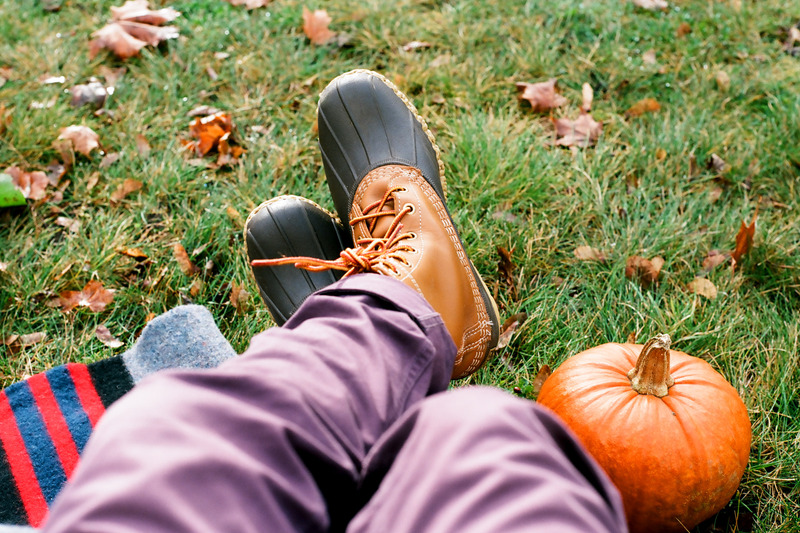 Comfy and waterproof boots help you keep your toes dry! 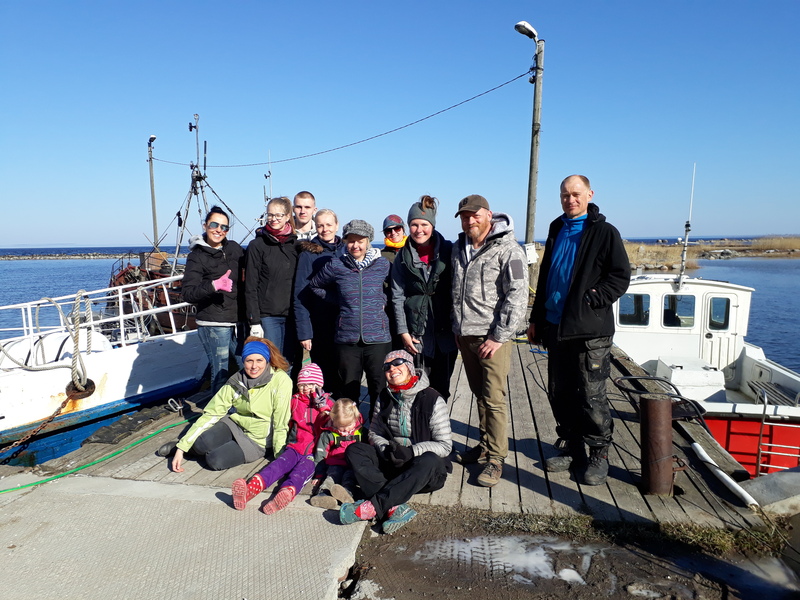 Prangli Travel is offering Prangli Island Day Trip and Seal Watching as some of the tours on the Baltic Sea. Be prepared for a bit windier weather and take your jacket and hat with you. On the coastal areas and at the sea the temperature is lower than on the mainland. There are days when bikinis are enough, but it might not be that day, when you arrive. However, on sunny days the sea reflects the light a lot. Therefore sunglasses and sunscreen are your two best friends. Like most of the islands in Estonia, Prangli is sandy. On Prangli Island Day Trip wear comfortable shoes that can handle some sand. 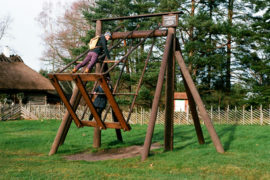 Bare in mind that we spend most of the time at the great outdoors. It’s good to wear comfy boots, a jacket and a hat on Prangli Island Day Trip. Wear clothes according to the Estonian winter. In January and February it can sometimes get to as low as -20°C (-4°F). A warm winter coat, winter boots, woolen socks, a warm hat and thick gloves are something that keep you from freezing and let you enjoy the activity without worrying. Spring/autumn clothes and sneakers won’t help you. Insider tip! When you think you have enough layers on you for the Estonian winter, add some more layers. 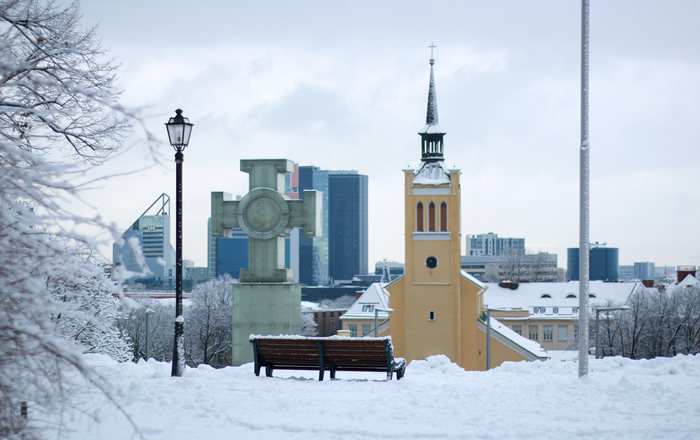 Warm winter jacket, hats, gloves and winter boots will help you enjoy the winter activities in Estonia. 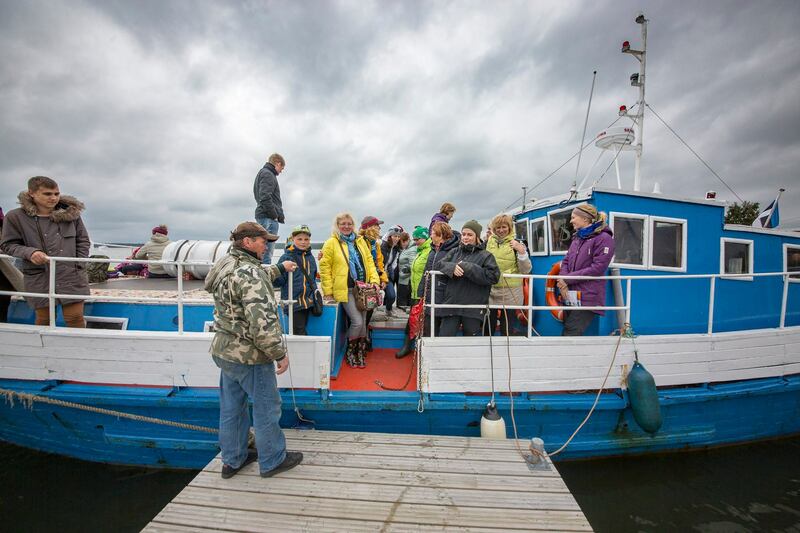 Dress warm and enjoy the winter tours in Estonia to the fullest! 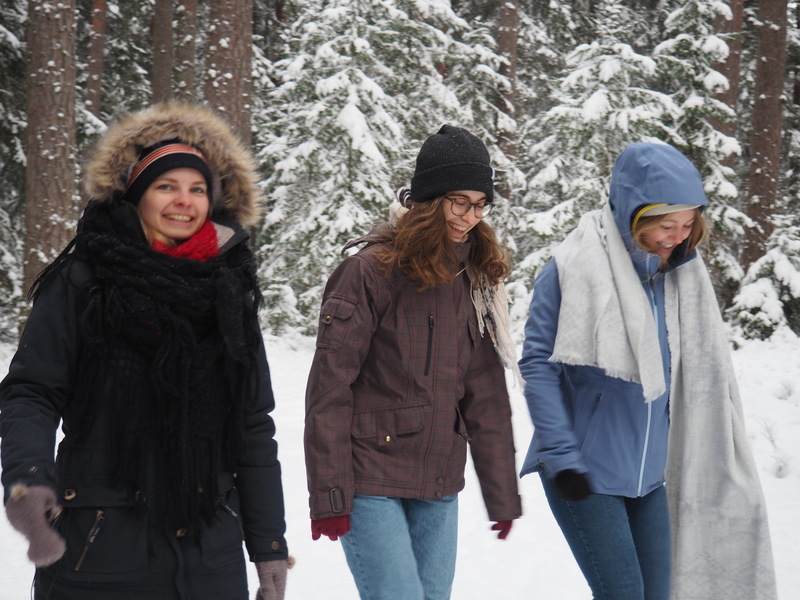 Cross-country skiing generates much more body heat than other winter activities in Estonia. Therefore clothing should also be a bit different. The key to a comfy cross-country skiing is to wear several light layers. This way you provide more warmth and flexibility than one heavy layer would. The best is a three-layer system: start with tight-fitting base layer, then wear a full-zip fleece and outer waterproof/breathable shell. Avoid bulky layers! Wear a hat! Wool or fleece beanie is perfect. Headbands also work great to keep your ears warm. Wear gloves! Perfect would be 2 layers – thin gloves and a bit thicker ones on top, should the temperatures drop. As it gets warmer or colder, simply remove or add the layers. Wear smooth pants or tights. Thick down-hill skiing pants are not suitable, they are just too warm. We provide the skis, poles and special skiing boots. Helmets are not necessary. 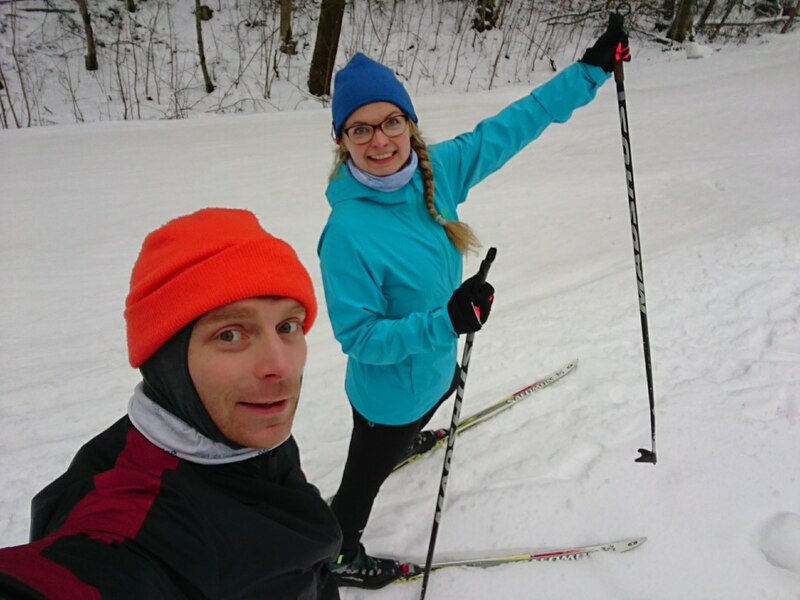 Cross-country skiing is much safer than down-hill skiing. Our instructors will take good care of you. Happy skiing! Cross-country skiing is the best with several thin layers. 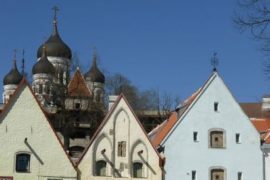 See you on a day trip from Tallinn with Prangli Travel!